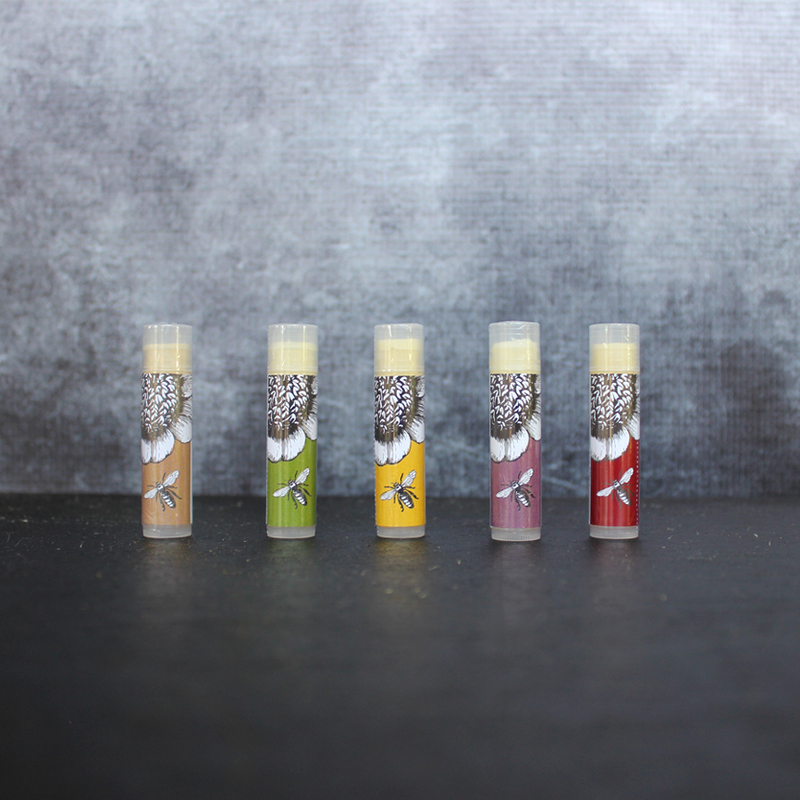 Lip Rescue lip balm is made of wax from wild rescued beehives! Simple ingredients equal simple pleasures! Pucker up, this treat for your lips is awesome. 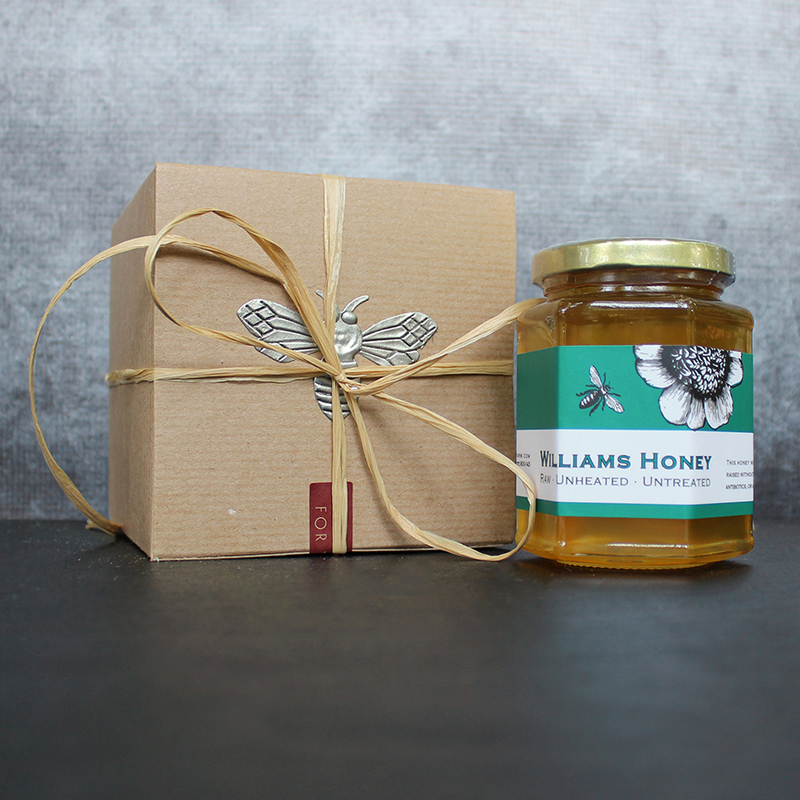 We start with pure, wild beeswax from beehives that we’ve rescued from certain death. 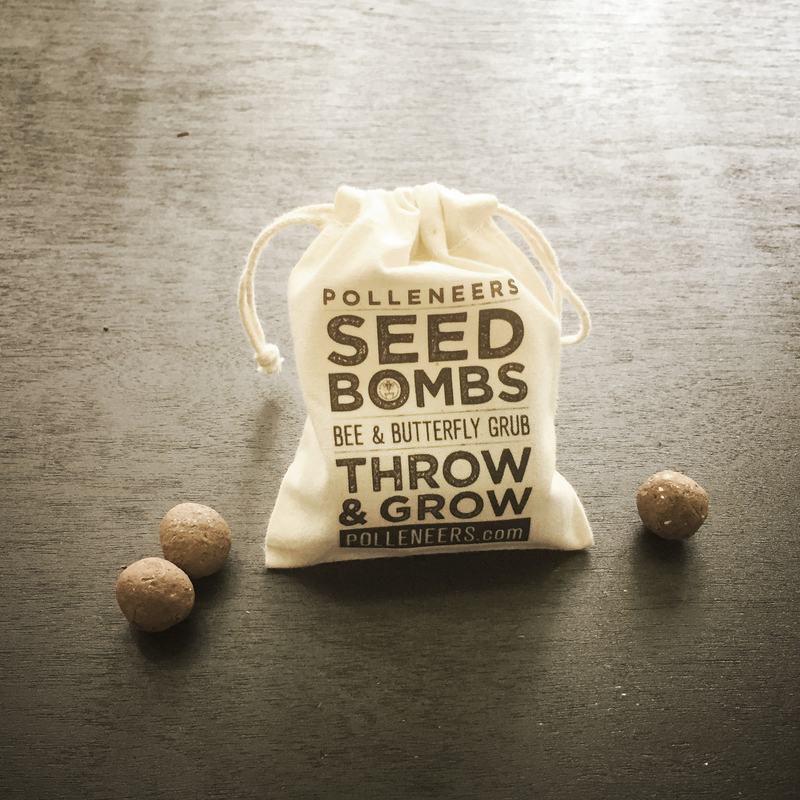 We give these bees a new, safe home, and then melt, strain and filter their leftover beeswax. From there we add simple organic ingredients to finish it off. That’s it! In the end, you get a pure, clean product with a taste you can feel good about. Great as gifts or just for yourself! Goes on smooth leaving a hint of shine and a subtle flavor. Use it at bedtime for all night help or in the morning on the way to work. Perfect to combat the dry, cold weather. 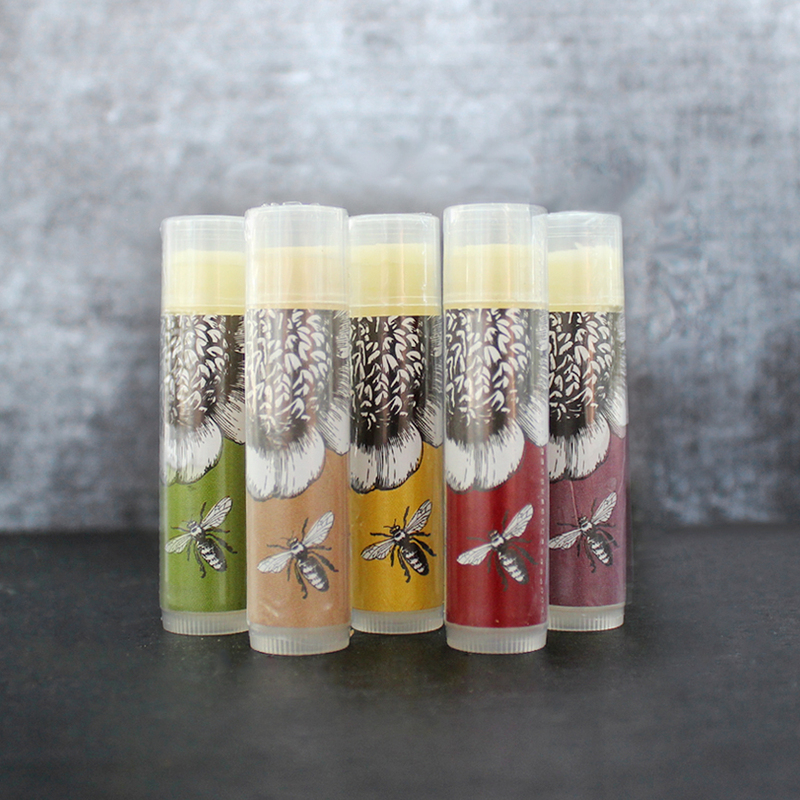 Each 0.15oz tube comes shrink wrapped for protection and placed in a colorful organza gift bag. We use Organic Shea Butter, Organic Almond Oil, 100% Pure Wild Beeswax, and essential oil. 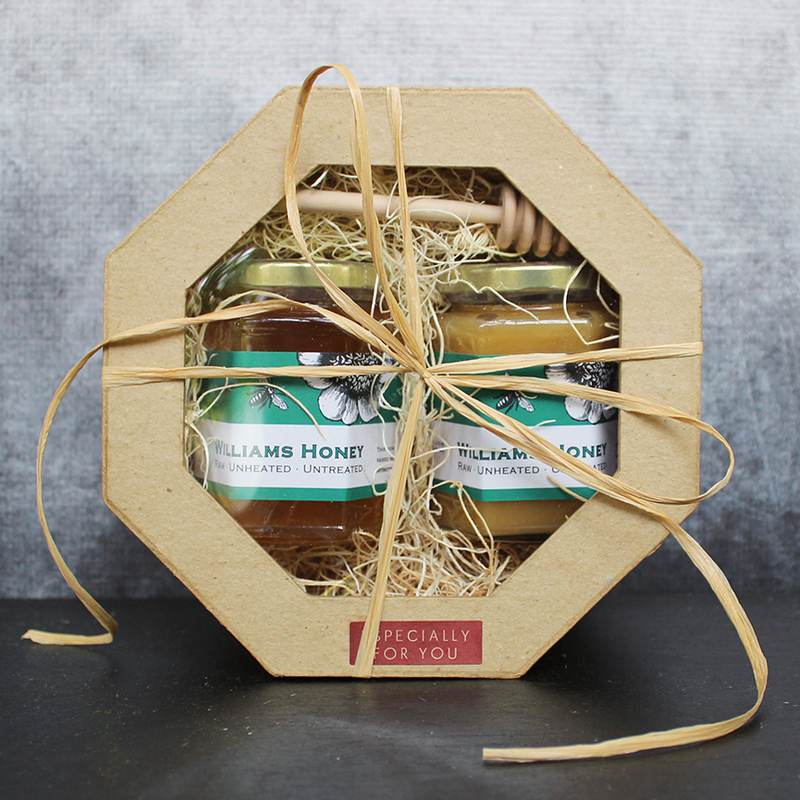 By buying our products you are supporting clean and sustainable beekeeping. You are also helping rescued bees buzz another day.